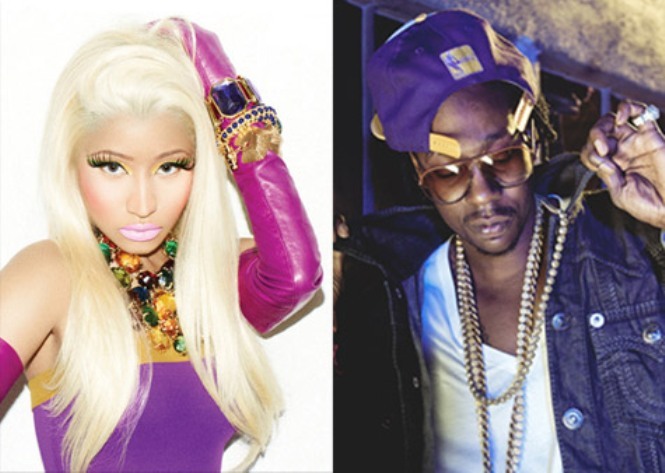 Nicki Minaj enlist 2 Chainz on for a new single “Beez in the Trap,” off her sophomore album Pink Friday: Roman Reloaded, due April 3. Just hours ago Minaj release the Chris Brown assist single “Right By My Side” to rave reviews. 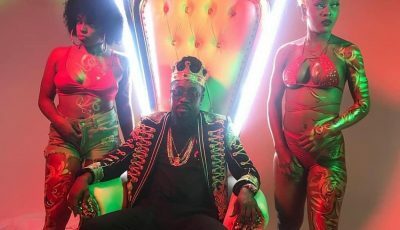 A video for “Beez In The Trap” was recently shot in Miami. Rattle your speakers by listening below.